Driving should be taken very seriously by everyone who gets behind the wheel. 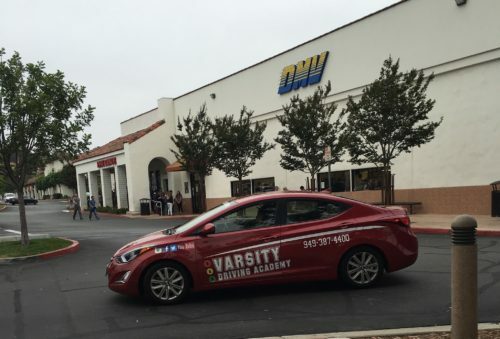 Varsity Driving Academy helps instill the importance of driving safety in every student. We teach the basics of driving laws, common mistakes, and safety tips. 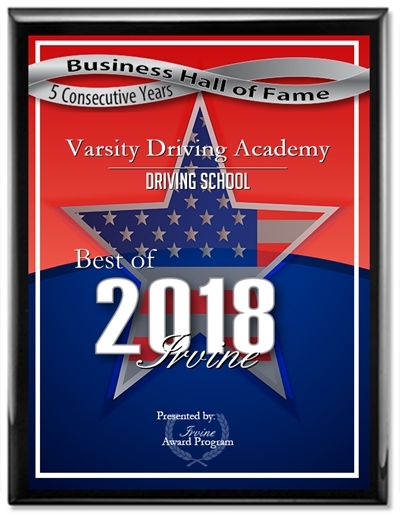 All of our services and teaching techniques have helped us reach #1 status. Students from Westminister High School can learn more about our #1 services and options below, then sign-up today. Welcome to Varsity Driving Academy Westminister High School! Westminister High School students can take advantage of our free pick-up and drop off services. Learning how to drive takes time and often people don’t have enough spare time to learn. Instead, teens wait until vacation time to learn how to drive. We want to give you your vacation back as well as teach you how to drive. In order to accomplish this task, we offer online lessons. Online, students will learn the basics of driving including local laws, nationwide laws, and the dangers of distracted driving. Students only need a computer and an internet connection to get started. Students will sign-up for their desired package, create a username and password and then get started. Whenever life comes calling, students can leave and come back when they’re ready. Behind the wheel training is where Varsity Driving Academy stretches its muscles. Starting off, we have a free pick up and drop off service. To focus on the student and to allow the student to focus we only train one-on-one. What that fact means is there will only be the trainer and the driver in the vehicle while training. We feel by having one on one sessions, our students can focus on learning in a judgment free zone. 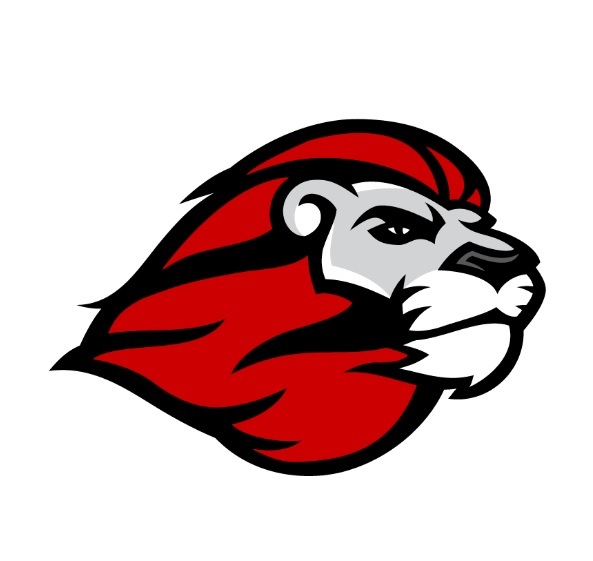 During each session, we emphasize defensive driving and help keep students as safe as possible both with us and in the future, while behind the wheel. While our online classes teach students the basics, and we go above and beyond during behind the wheel sessions, we do much more. The DMV Package is how we keep our number one status. Students who choose to add the DMV Package get help from our staff to make the entire process less stressful. We call the DMV and set up all appointments needed to get your license. When it’s time to get your final test completed, we will pick you up and take you to the DMV. Once we arrive, we hand over the keys to one of our fully insured, inspected, and safe vehicles for the test. Check out our contact us page to get the answers to the questions you may have at (949)-387-4400.